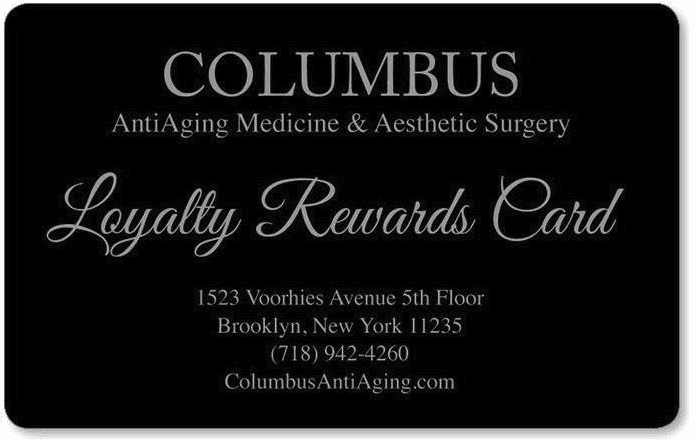 The Loyalty Reward Program is our way of showing appreciation to our customers. 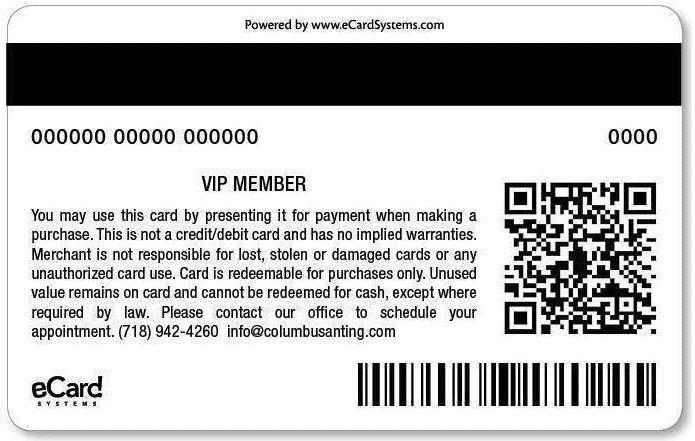 The way it works is that you will be given a magnetic Loyalty Reward Card which will be credited 10% of the amount you spend on your services each time you visit our Center. Other types of Rewards and/ or Promotions will be credited to the same card as well. This money can be applied towards your future treatments in our facility. At your discretion, you can share these points with any person of your choice. 1 point = $1 dollar. This is that simple! In order to check your existing Loyalty Reward Card balance, you can visit the link below and simply enter the number written on the back of your card.